ESOP recycling and redeeming can create opportunities for financial professionals. Since 1978, Iowa has had a so-called bottle bill. Like similar laws in other states, Iowa requires a five cent deposit on many beverage containers which is refunded when the containers are returned to a redemption center. 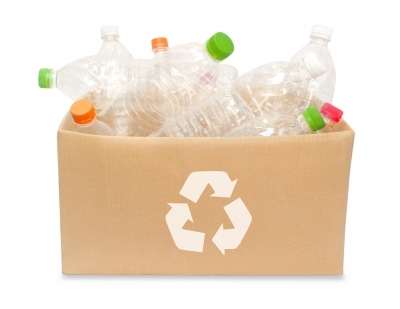 Iowans are encouraged to recycle the containers not covered by the bottle bill. Recycling and redemption are important components in controlling litter.